When it comes to software development, design patterns are commonplace; however, we don’t often seen them in WordPress development. 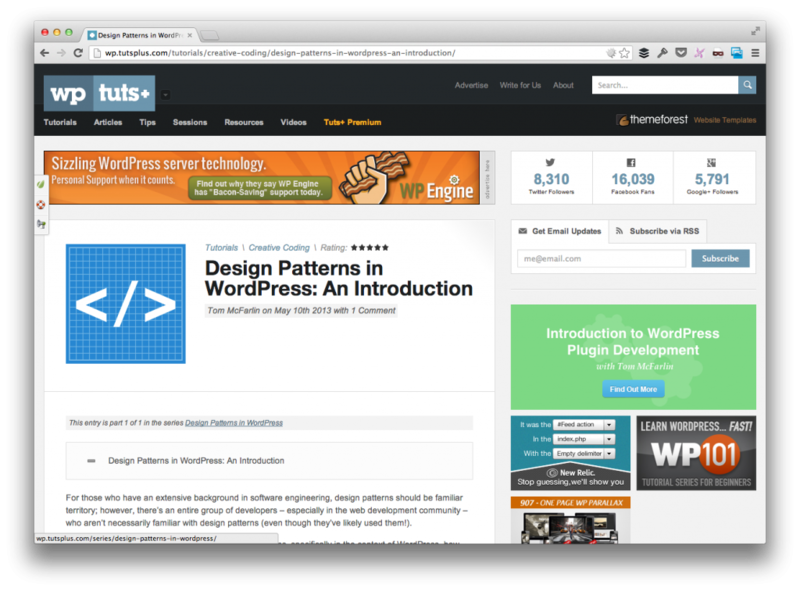 As such, I thought it would worth covering an introduction to design patterns in WordPress. Over the course of the month, I’m running a four-part series on Envato that covers Design Patterns in WordPress. The course is going to consist of a variety of topics. 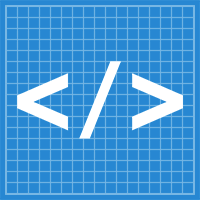 Rather than simply looking at design patterns, I’m covering some sample code, how it fits into the larger context of WordPress, and I’m going to be publishing a simple, documented open source example project that demonstrates exactly how to implement one of the patterns. Additionally, I’ll be providing high-level diagrams of how the patterns work, some cautionary information on when to avoid using them, I’ll be providing information to books that I recommend on the topic of design patterns, and I’ll also be providing links and resources to a variety of patterns since the topic is far wider than a series of posts could cover. This page is going to serve the as the landing page for all of the articles in the series so be sure to bookmark it if you’re interested in this topic. Finally, I’ll be closing comments on this particular post so we can keep the discussion on the relevant articles, but if you have any questions, comments, or feedback, feel free to contact me directly.